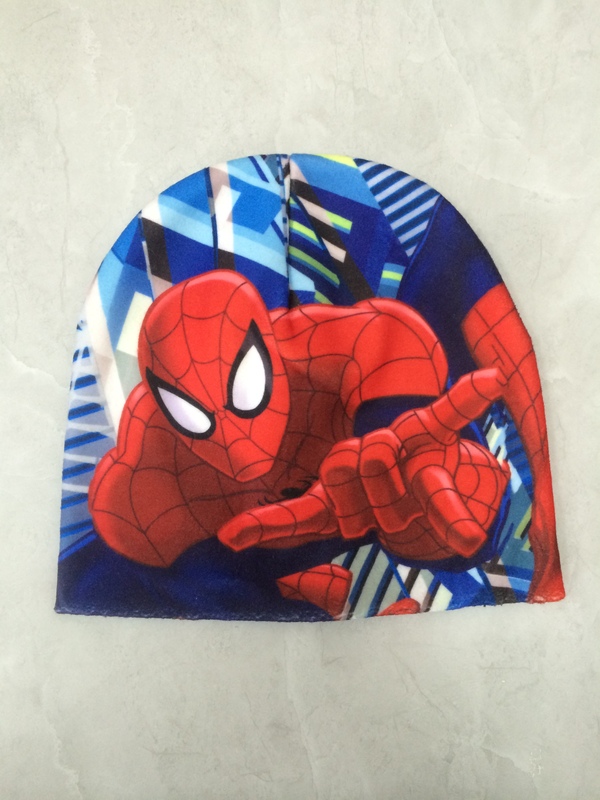 Sublimation Printing Children Fleece Winter Hat. 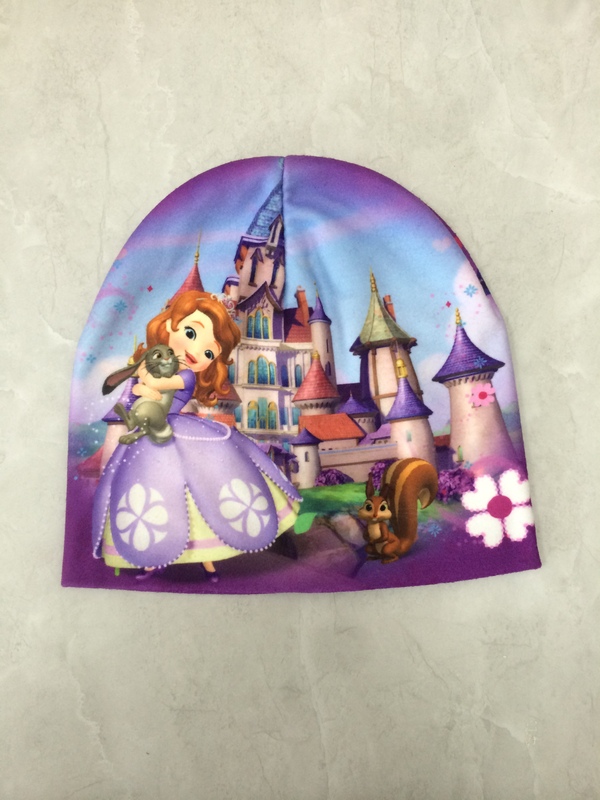 This is Sublimation Printing Children Fleece Winter Hat. with soft material quality. It`s comfortable for children to wear. A variety of images of the design can be sublimate on it, and the color will not lose after wash. Children would love it. 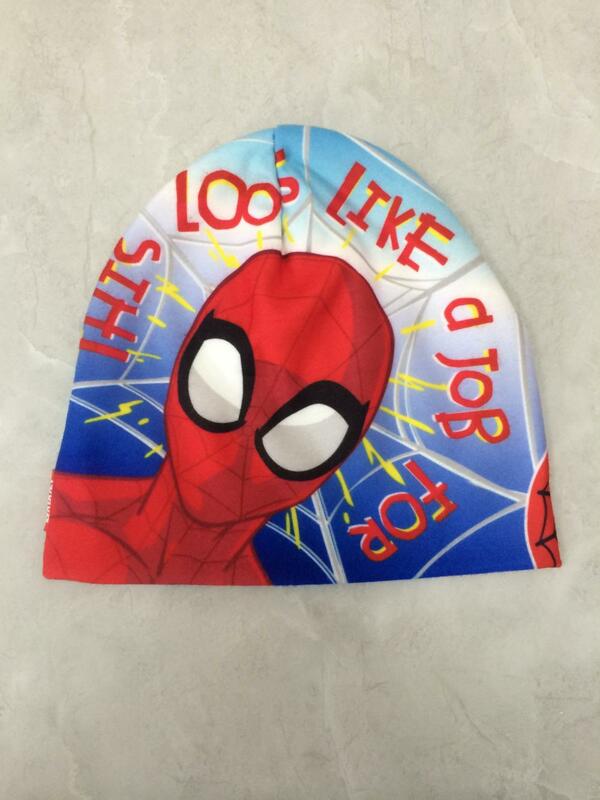 Looking for ideal Sublimation Printing Winter Hat Manufacturer & supplier ? We have a wide selection at great prices to help you get creative. All the Children Winter Hat are quality guaranteed. We are China Origin Factory of Fleece Winter Hat. If you have any question, please feel free to contact us.